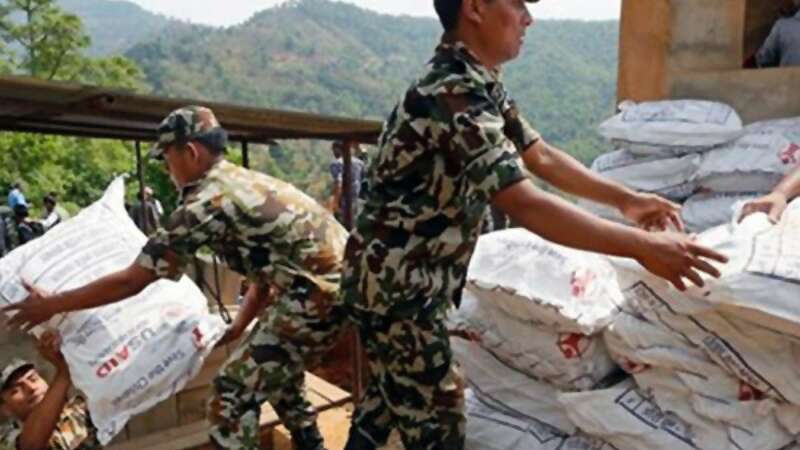 New Delhi : Nepal government has silently asked India not to send old clothes and leftover food as a part of relief operations. The news was published in a leading news paper mentioning official confirmation. India was among the first countries to start rescue and relief work in Nepal, which witnessed massive quake of 7.9 magnitudes few days back. Nepal government’s objection came to notice after first wagon carrying relief material reached the dry port at Birgunj. Yesterday, Nepal had asked rescue teams from several countries to halt the operation. The government notified all to focus on relief work than rescue operations.